VIGOROUS Diesel Generator Sets Powered By Shangchai Engine, output from 50 kw to 800 kw. VIGOROUS Shangchai Engine Generator will be much easier to maintain and repair, with more durable performance and longer service life, so the cost performance is higher. We are factory for Diesel Generator Sets, so factory direct sales has quality assurance with competitive price. Type: Soundproof Genset, Open Type Genset, Rainproof Genset, Mobile Power Station and Container Genset. 2. Alternator: Stamford, Marathon, Faraday Alternator and other brands. 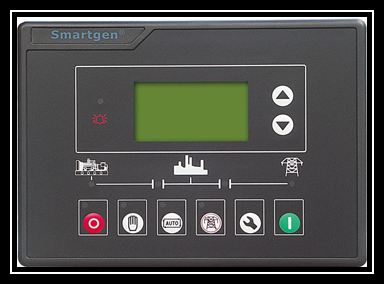 Standard Control Panel can carry out functions including auto start/stop, alarming, data measure. The controller uses LCD display, optional Chinese and English display interface with easy and reliable operation. It can be widely used in all types of generator automatic control system for compact structure, advanced circuits, simple connections and high reliability. 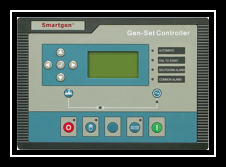 Auto Module Control Panel is the configuration for nobody on duty controlling generators. 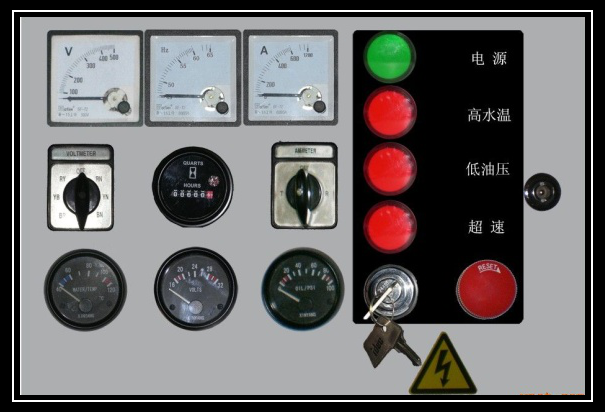 This kind of panel adopts auto module control system, with large LCD display to show the menu. Automatic parallel system adopts intelligent modules, no need the peripheral relay and logic circuit. The main switch adopts electronic breaker or frame breaker, combined together with the generator, which is very reliable. It is only need to parallel generator with such panel when the capability needs to be enlarged in the future. The panel can be used both for singly and parallel. We are manufacture for different kinds of generators and gensets. Just contact us, we will assist in specifying a properly sized genset to best meet your power needs. 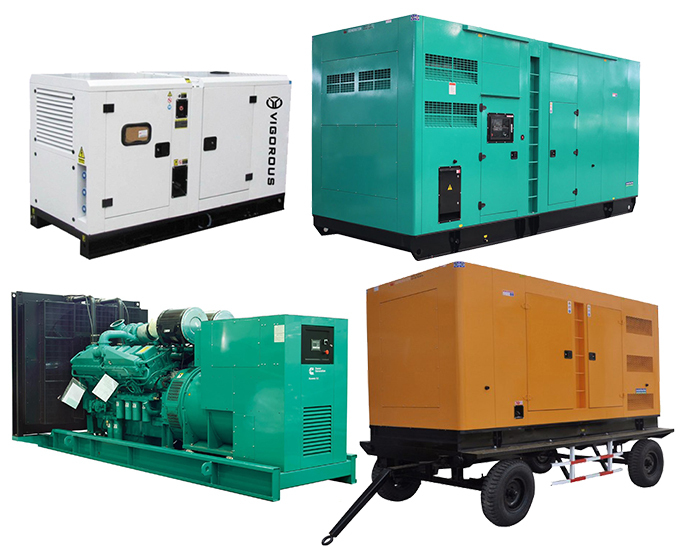 Looking for ideal Diesel Generator Sets Manufacturer & supplier ? We have a wide selection at great prices to help you get creative. All the SHANGCHAI Engine Generator are quality guaranteed. 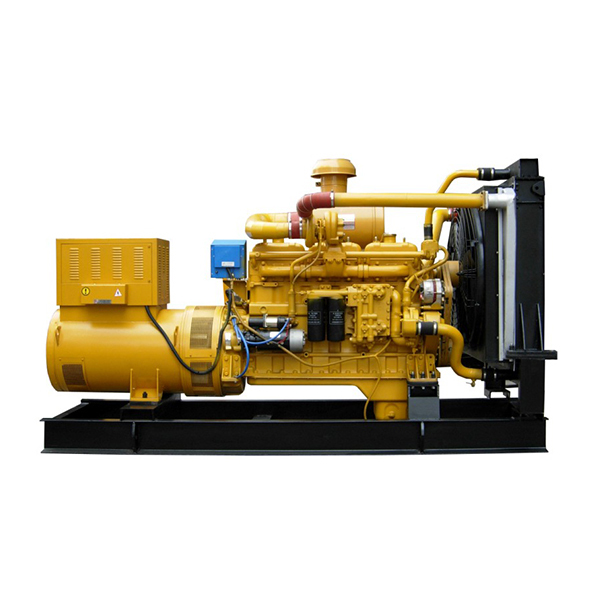 We are China Origin Factory of Generator Sets Powered by SHANGCHAI. If you have any question, please feel free to contact us.